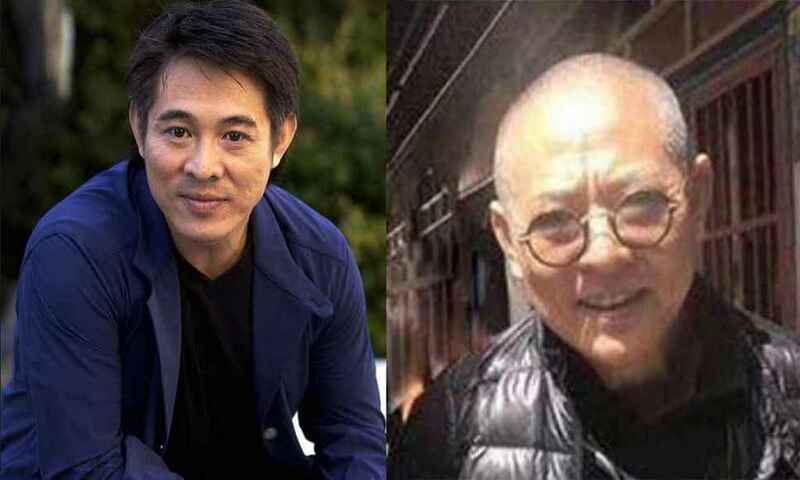 Fans of Jet Li can breathe a sigh of relief. Photos of the world famous martial arts actor appeared on social media recently, in which he appeared shockingly aged and frail. Fans immediately took to the internet to express their worry that Li was in failing health, and that he was looking far beyond his 55 years. It’s worth noting that Li was diagnosed with hyperthyroidism in 2013 and has been dealing with its side effects, which include muscle weakness and sleeplessness, ever since. Luckily, he seems to be taking it in stride, and continues to march steadily on. It would seem that the worry that rippled its way through the internet is, as Li’s manager says, “much ado about nothing”. Kristen is a Michigan-born Brooklyn dweller. You can often find her staring wistfully at dogs at dog parks (in a non-creepy way), or devouring a bowl of ramen. She has a possibly unhealthy obsession with film, but luckily for her, the internet and websites like this exist as a conduit for her passion.